All human beings are also dream beings. Dream ties all humankind together. Now you understand the Oriental passion for tea, said Japhy. Remember that book I told you about the first sip is joy, the second is gladness, the third is serenity, the fourth is madness, the fifth is ecstasy. New Updates! (4/24/2019) We've been working really hard on completing our membership system so you can submit quotes and keep track of them. Once this is complete in the coming weeks there will be a lot more quotes by Jack Kerouac and other authors. 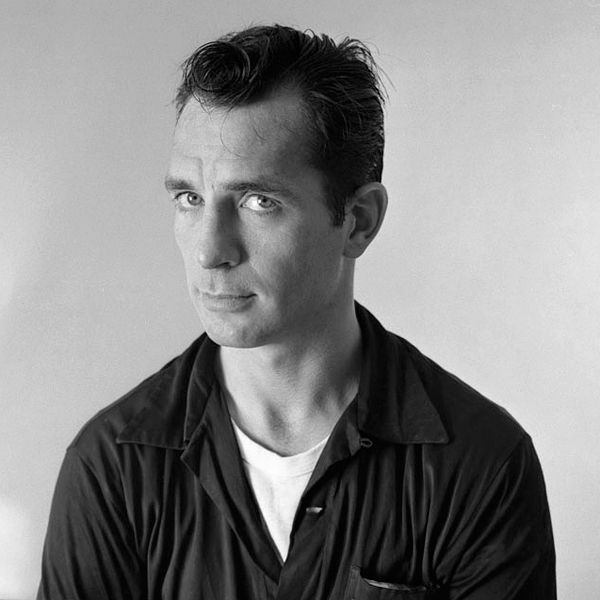 We've also changed the sorting on the site so you now see the latest Jack Kerouac quotes first. 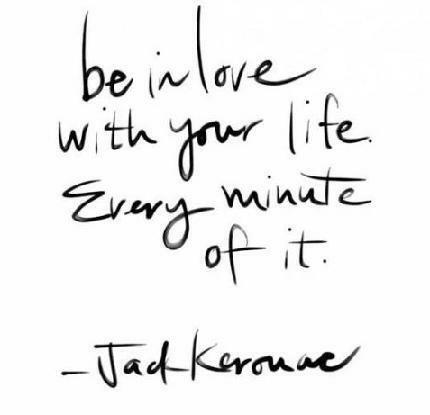 Our goal is to have the best Jack Kerouac quotes on the web!